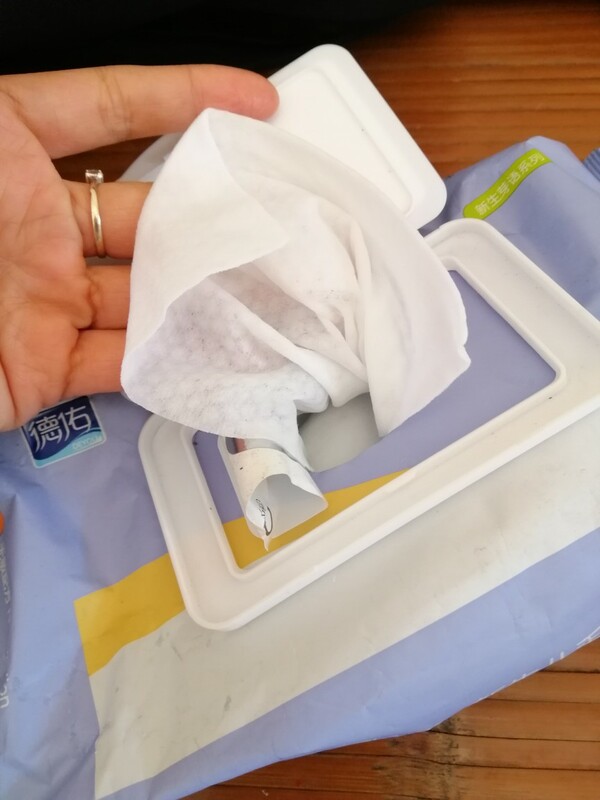 Beauty & Health - Europe & US Beauty Business Directory - Personal care nonwoven fabric baby wet wipes 80pcs China ISO Factory, Product by Henan Yeesain Health Technology Co., Ltd.
1.This product is pure, mild and Alcohol free, it can nourish tender skin of baby constantly. 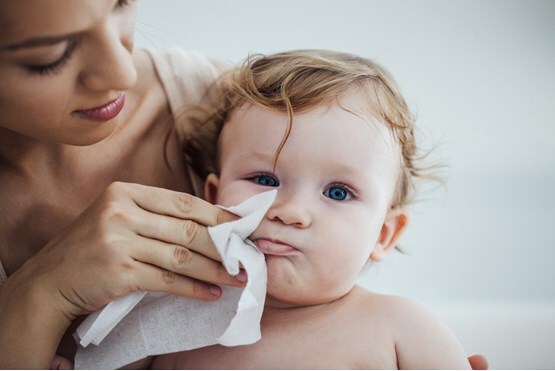 2.It`s purified with good quality embossed non-woven fabric soft and comfortable, it can clean hidden stain on baby`s skin effectively. 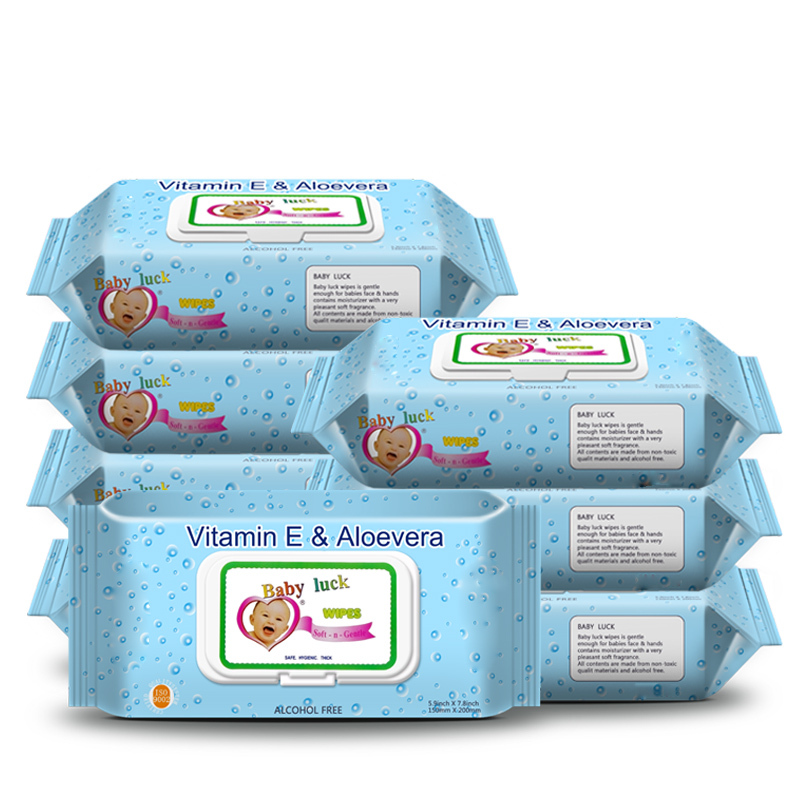 5.100% EDI pure water, with good effective of antimicrobial, cleaning and guardian baby`s health.